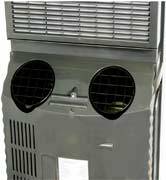 61° F - 89° F.
Dual-Hose, 14000 BTU ARC-14S Portable Air Conditioner! 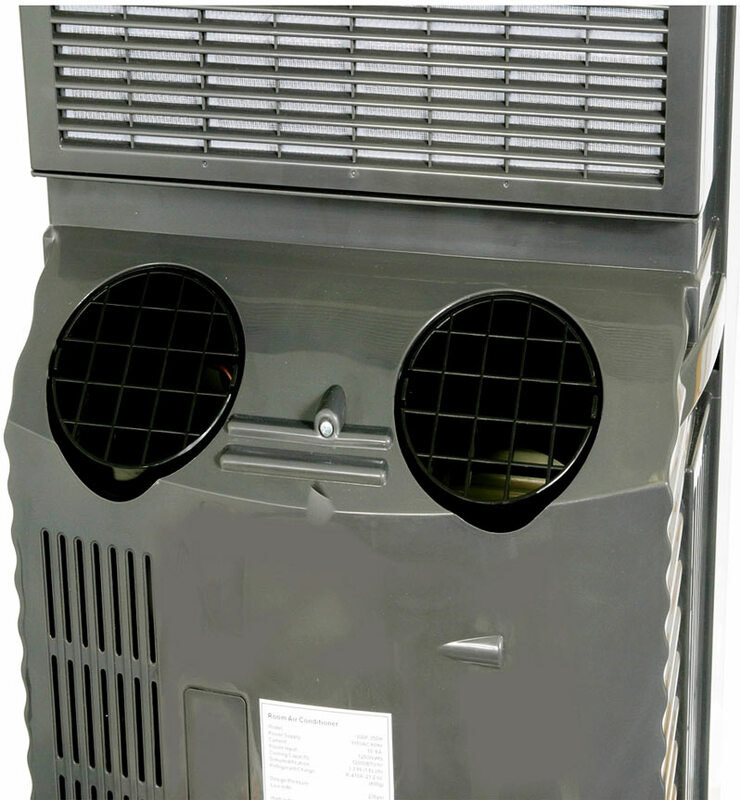 Utilizing advanced self-evaporative technology, this unit recycles moisture collected during the cooling process and evaporates excess moisture though the exhaust; reducing or eliminating the need to empty or drain a water bucket. 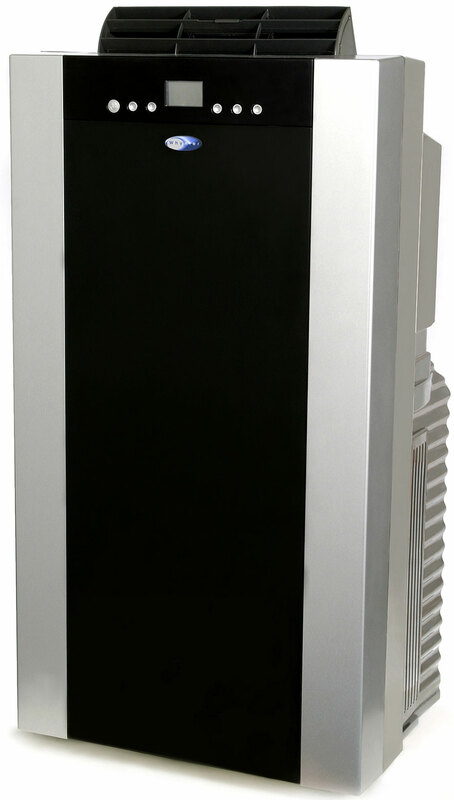 The GREEN ARC-14S portable air conditioner features the ECO-FRIENDLY, CFC free, GREEN R-410A refrigerant and lead free RoHS compliant components so you can stay cool while upholding better environmental standards and reducing energy consumption. 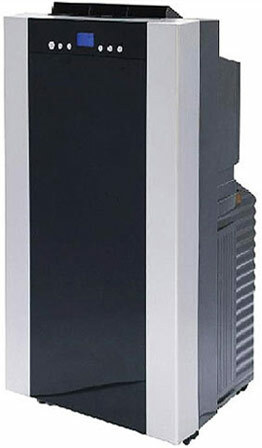 This unit can cool up to a 500² space (ambient temperature and humidity may influence optimum performance). 14,000 BTUs Cooling Capacity Cools rooms up to 500 Sq.ft! ECO-FRIENDLY: CFC free GREEN R-410A Refrigerant. Exhaust Hose Length (max): 49"
Window kit length (max): 36"